Stay tuned we're about to launch the website very soon! LG Global is a dynamic and visionary company. First started as a family business and today it has diversified into many mainstream businesses in the market. First, LG Global started to design and specialize in Smart Drying Racks. Both ceiling mount and wall mount. With ergonomic design and space saving in mind. Made from stainless steel material for long lasting and rust resistant. Smart Drying Rack has been in the market since 1999, first introduced in Singapore and Malaysia. 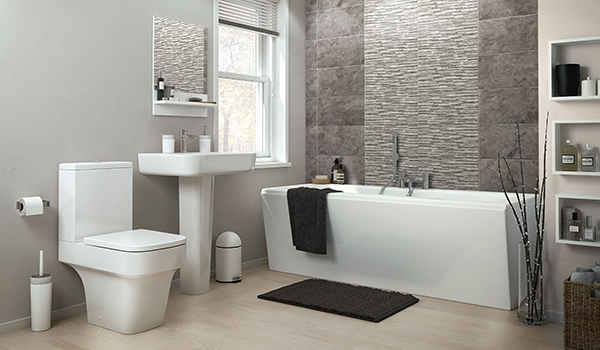 LG Global also venture into eco bathroomfittings ranging from rain shower set and tap wares. Water savings and comfort are our priorities.Most of our bathroom fittings are made from stainless steel material to ensure lead-free in our water supply. We have granite sinks imported from Italy and stainless steel sinks imported from Korea. LG Global has a subsidiary dealing with sale and lease of electronic lockers to shopping centre, amusement park and transit stations. LG Global Locker also deal with custom made steel furniture from local and abroad. Back in 2012, LG Global set up a factory to assemble solar air conditioner with hot water system. Energy savings and comfort are our priorities. All our products are the choice of the future. LG Global has 2 registered brand names; ‘LG Global’ and ‘VTO’. VTO is registered in Frankfurt, Germany. Today, LG Global is the leader in intelligent energy management system for buildings. We are into IOT and Apps to help human and industries to reduce waste and thus increasing efficiency. © 2018 LG Global Sdn Bhd.